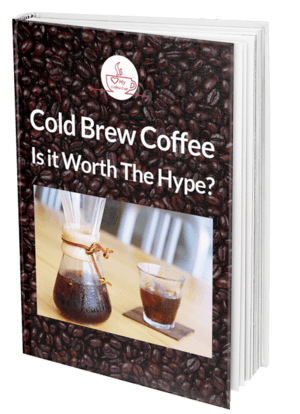 So you just bought all the coffee equipment for your cafe to make that amazing cup of joe your customers love, and it probably cost you a lot of money. Those incredible espresso machines make everything so convenient, you might just overlook its cleaning and maintenance. 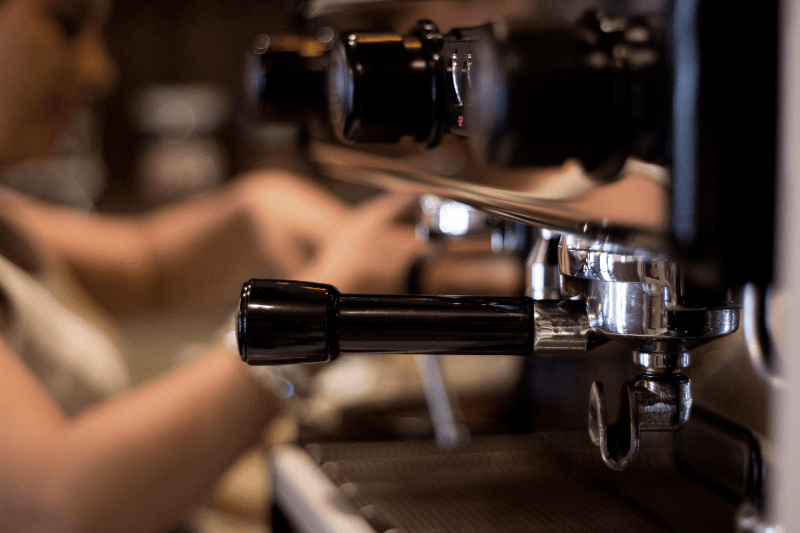 Making sure your equipment runs smoothly has to be a top priority because it is the lifeblood of your cafe and the backbone of your restaurant. These machines lead you to happy customers and boost your sales. Commercial coffee makers should ideally last for many years, but this can only happen if regular maintenance is done. Improper maintenance can not only alter the taste of your coffee but also cost you a lot in the long term. Moreover, various health hazards arise from poorly maintained equipment affecting your employees and customers. Therefore, make sure your equipment is installed correctly and perform daily maintenance activities. Get your cafe’s kitchen layout in Riyadh from Raqtan. 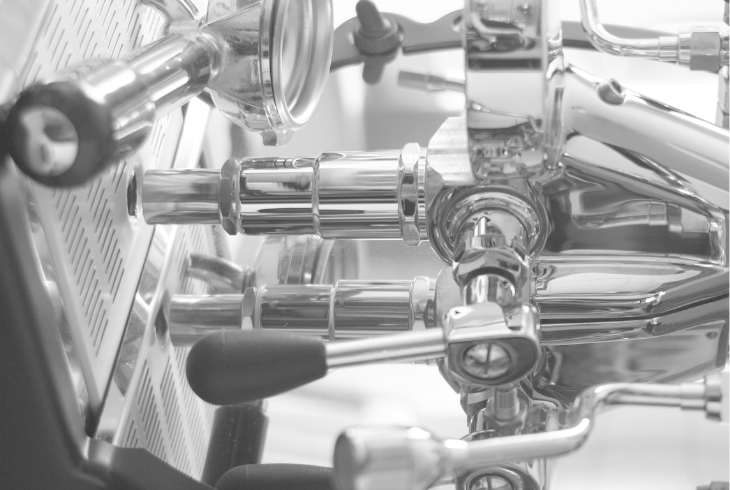 Here are a few tips on how to maintain your commercial espresso machine and equipment like a pro. Divide your cleaning and maintenance tasks into daily, weekly, quarterly and annual schedules. At the end of the day, take a tsp of espresso machine detergent and put it into the blind filter and insert it into your group. Keep it running for ten seconds and turn it off for ten seconds. Repeat four times. Let the blind filter stay in the group for at least five minutes as this will let the detergent remove stubborn oils and coffee residue. Back-flush your coffee brewer once every day. Don’t forget to scrub out all the loose coffee from shower heads and seals with a group head cleaning brush. Clean the milk wand properly using a recommended milk cleaner. Dump and rinse all drip trays. Use warm soapy water and let it dry overnight. Use a clean, damp cloth and a non-abrasive cleaner to wipe down everything so that there’s no coffee or milk residue. Don’t forget to clean brew pots and brewing chambers. Make sure you wash all pots and filter baskets by hand or in a dishwasher. Use a bottle brush or a sponge to clean thermal servers and air-pots. Keep in mind to never immerse air-pots or thermal containers in water. Scrub the internal chamber of your coffee machine with a soapy sponge and wipe with a damp cloth. Remove all removable parts such as filter baskets, group handles, group head shower screens and soak them in a solution of ¼ hot water and 1 tbsp of espresso machine detergent overnight. Wash and rinse well the next day before using. Wash dregs, drip tray components, and the water reservoir properly with soap and water. Take 1 tbsp of bicarbonate soda and place it in the brass collecting tray underneath the drip tray. This will help keep the waste pipe clean and avoid leakages caused by clogging. Don’t forget to wash removable grinder hoppers with soapy water and let them dry completely. You can also use a damp cloth and an alcohol-based cleaner to wipe clean the hopper. Checking the pressure gauge on your water filter system every week is also very important. Replace any filters that are out of date. Check for mineral deposits in the spray-head. If present, remove it (if removable) and clean by hand or place it in a dishwasher. Some manufacturers provide cleaning tools with their equipment which can help the sprayhead as well as the hole where the sprayhead sits..
Coffee machines need some minor service every three months. Testing the group flow rates and temperature. Testing the water quality of the boiler and the grouphead. If the water you use has low mineral-content, check every month and perform descaling every three months. Clean the insides of the brewer using a commercial cleaning product. You can also use other substances for descaling such as one ounce of citric acid in water for one brew cycle or a mixture of vinegar and water in a 1:1 ratio. Perform a major service at least two times a year. Replacing espresso machine gaskets that have worn out because of heavy usage. This includes the group head, o-rings, steam arm, and steam valve gaskets. Gaskets require changing because constant heating and cooling makes them harder and lets them wear faster. Signs include being able to over tighten the gasket or leaks from anywhere. Cleansing the boiler level probe. Taking out removable body panels and wiping or vacuuming any dust buildup. If you’ve been maintaining your coffee equipment all the while, by this point, there won’t be much left to do. It’s always better to get a second opinion from a repair center though because the technicians there are going to be very thorough in cleaning and repairing your machinery. A tech can open up your machine, clean burrs, and wipe away coffee oils and residue build up on the inner parts. They can also descale and replace any parts that have worn out. Also, they can let you know of any faulty areas of your machine as well. Checking waste pipe and replacing if needed..
Changing the capacitor on the pump motor. One thing that is very commonly overlooked is the burrs in coffee grinders that have been grinding coffee in bulk everyday. Burrs tend to become dull, their speed reduces and they start making a shrill sound after grinding up to 800 to 1,000 pounds of coffee. Therefore, check your burrs annually and replace if their efficiency has reduced. Most coffee grinders have three screws on each burr that can be easily removed to install new ones. Always make sure your water treatment system is up to date. Your water can alter the taste of your coffee and tea. A good water system can ensure the protection of your brewing equipment from wear and tear from mineral deposits and debris. Get professional help to keep your water systems up and running in order. 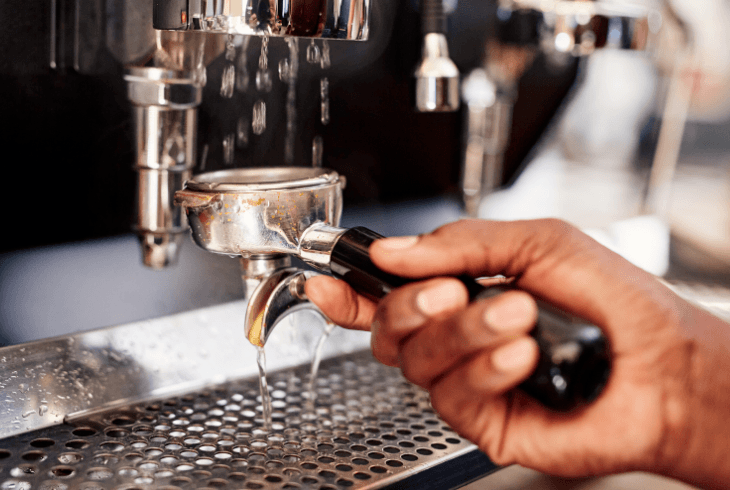 Let us know in the comments below, if we missed any tips of how to maintain your commercial espresso machine and equipment?